ands in total will play the two-day event held at 9015 Main Street Clarence, which helps fund Meals on Wheels services for Clarence, Akron and Newstead. Friday night’s headliners 10,000 Maniacs have sold over nine million albums, appeared on numerous national television shows, played sold out concerts throughout the world during their 30+ year career. The band recently released their ninth full-length album titled “Twice Told Tales” and continue to tour the country. 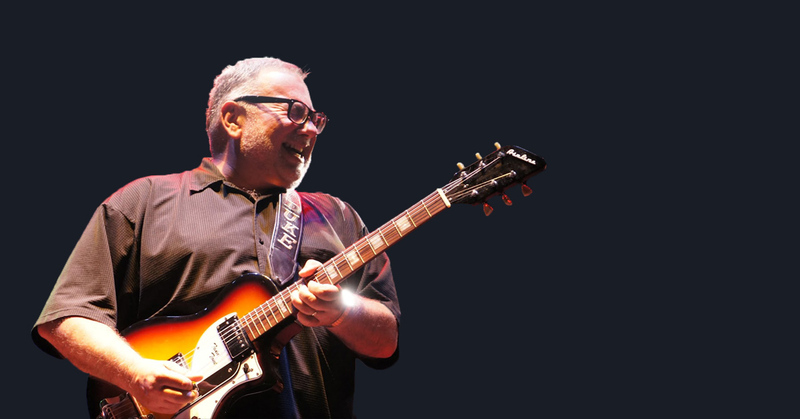 Saturday night’s headliner Duke Robillard has a five decade career as a blues artist. Saturday night’s headliner Duke Robillard has a five decade career as a blues artist. Robillard co-founded the band Roomful of Blues in 1967, but casual fans may know him best as a former member of The Fabulous Thunderbirds. Robillard has been generally regarded as a guitar player keeping the blues style of T-Bone Walker. Joining Friday’s lineup are The Observers, Cosmic Kat and Black Rock Zydeco. Saturday will bring additional performances by Owen Eichensehr, Mercury Blues Band, Dave Viterna and Jay Moynihan & The Chicago Blues Connection. Rock the Barn has become a major community celebration in Clarence with over 4,000 people attending annually. 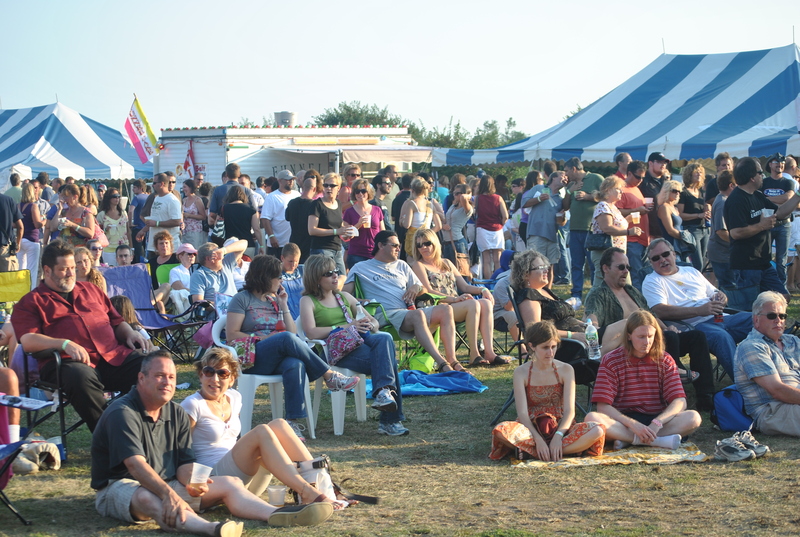 In addition to live music, there are local food vendors, a beer tent, raffles, a children’s craft area and more. Since Rock the Barn’s inception in 2005, the event has raised over $350,000 for the Clarence-Newstead Meals on Wheels Task Force, Inc., which helps fund Meals on Wheels services in Clarence, Akron and Newstead. From their distribution point at the Clarence Senior Center, Meals on Wheels volunteers deliver over 25,000 meals a year to over 130 recipients on seven routes.